Cy-BRRR Monday Fun From Shop Disney Online! It’s Cyber Monday… or as Disney is putting it, Cy-brrr Monday! That means extra savings on your purchases! As you can see on the graphic above, the more you spend, the more you save! Christmas will be here before you know it, and taking advantage of extra savings is always a good thing! 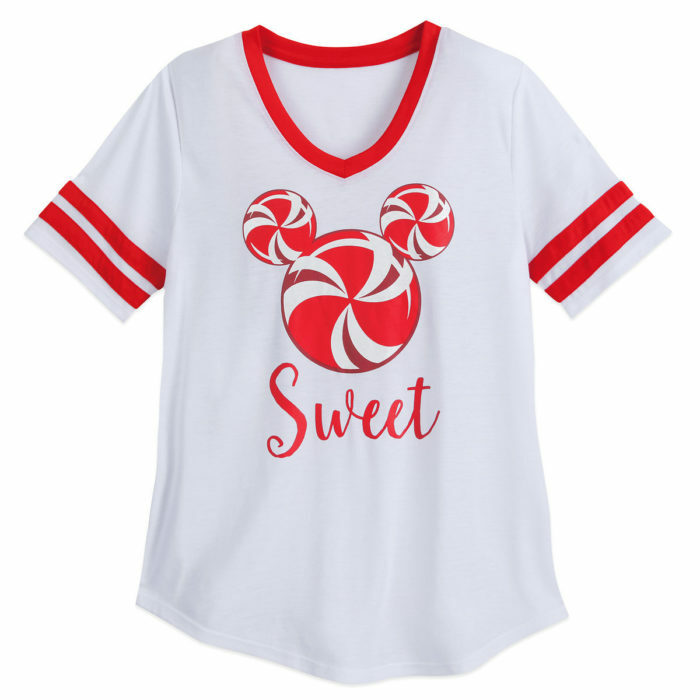 Browse what shopDisney has to offer on the link below! Thanks and Happy Shopping!